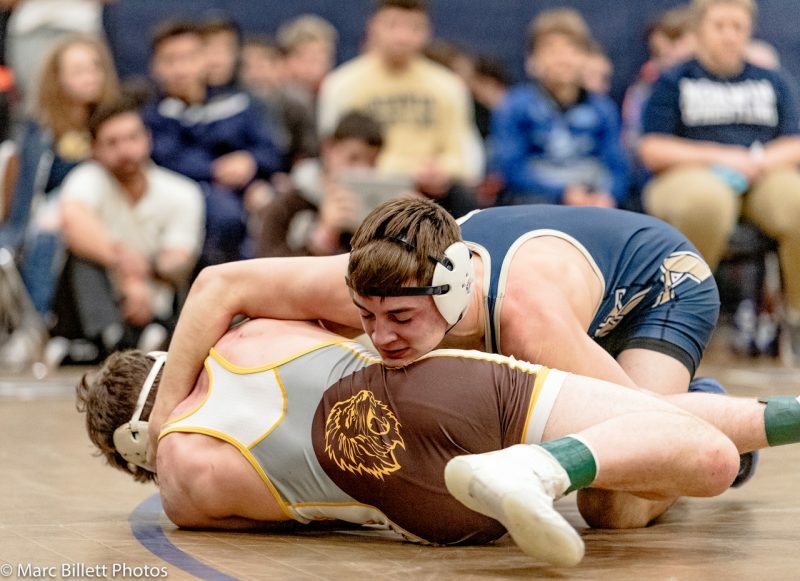 PAW25: It’s the week of the 2019 PIAA State Dual Team Tournament and WarUp On The WPIAL breaks down the upcoming action in Hershey. Hosts Greg Warnock @GWarnock24 and Jeff Upson @PAPowerWrestle recap the WPIAL Dual Team Championships and preview the coming match-ups in both Class AA and AAA. They are joined by Kiski Area senior Cam Connor who helped lead the Cavaliers to a third straight WPIAL team title. Take a listen today! You can now listen to all of PA Power Wrestling’s podcasts on Spotify!